Department of Natural & Cultural Resources. 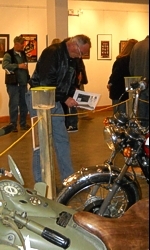 Gallery is closed on holiday weekends. 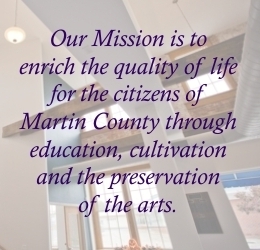 Martin County Arts Council. All rights reserved.